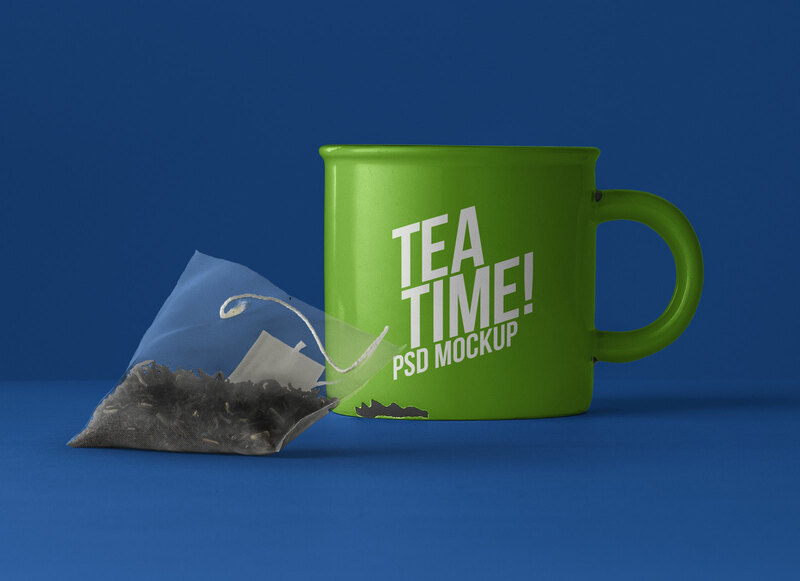 A photorealistic high resolution tea cup mockup with tea bag. 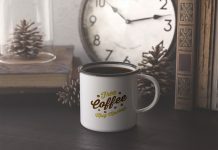 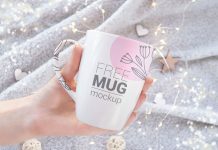 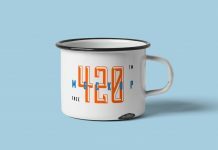 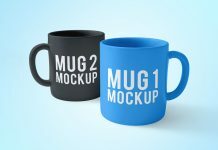 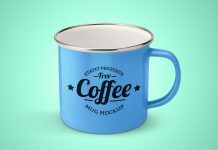 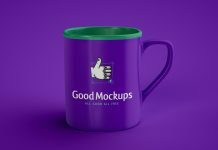 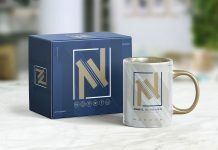 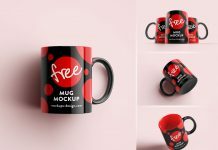 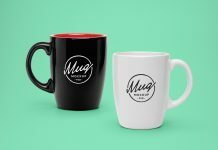 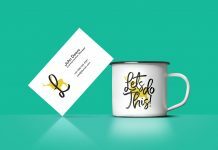 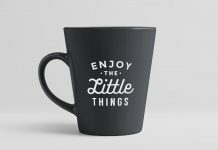 Easily change the artwork of the mockup by using smart object, change the base color of cup by applying fill on the layer named “cup COLOR”. 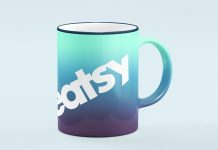 You can change the background color on the last layer.